We’re all becoming more comfortable with non-human interfaces in areas that have traditionally required a person. Everything from self-service checkout to self-driving cars are being introduced to do jobs that have always required a human. 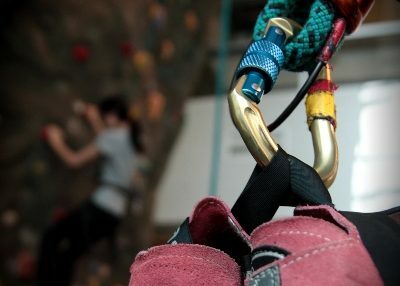 Now, auto-belay on climbing walls is allowing climbers to manage their own safety belays without another person being involved. 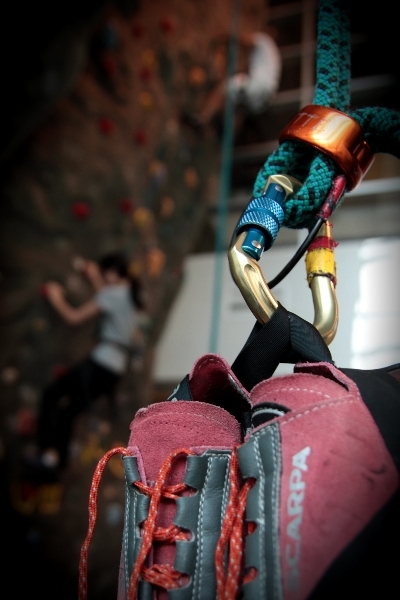 The latest climbing center to introduce this automated belaying is the Carola Madison Recreation Center in Denver. Their new outdoor climbing walls feature a half dozen routes that allow the climber to self-belay back to the ground after reaching the summit or after a fall.